After the hugely successful launch of our seeds store in the heart of Amsterdam, Royal Queen Seeds is now opening shop in Barcelona, Spain. As one of the fastest growing cannabis seeds companies in Europe, Royal Queen Seeds is well on the way to become a worldwide market leader. With our new store in Barcelona, Royal Queen Seeds will be present right at the heart of Europe’s cannabis culture! 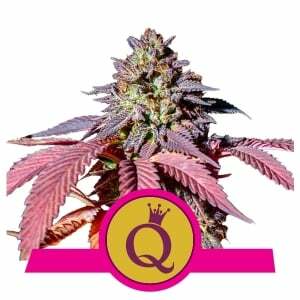 Our Barcelona shop will be specializing in offering growers our first-rate quality Royal Queen Seeds brand cannabis seeds along with various Royal Queen Seeds merchandise and accessories. 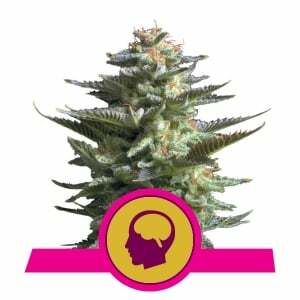 Expect to find feminized, autoflowering and medical cannabis seeds in finest quality and at very attractive prices. 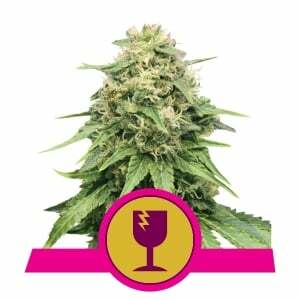 Take advantage of some of the world’s best genetics with the top seeds by Royal Queen Seeds that already won many prizes over the years, including the well-known Highlife Cup and the High Times Cannabis Cup. 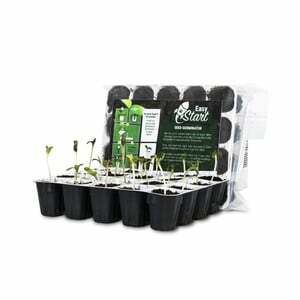 All our seeds are grown organically, selected by hand and regularly tested to check the quality and germination rates. Royal Queen Seeds has recently unveiled a second store in the heart of Barcelona, now selling cannabis seeds, merchandise and much more. Following the success of our first location in Amsterdam, we’re proud to announce the opening of a new Royal Queen Seeds store, situated in the heart of Barcelona’s old quarter. 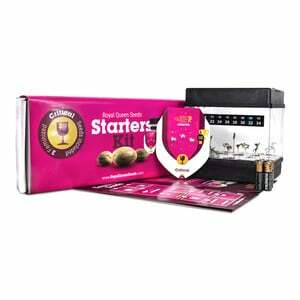 This new addition to the Royal Queen Seeds family will feature our renowned, high-quality cannabis seeds, as well as branded merchandise and accessories. Whether you’re after one of our classic strains like White Widow, or into something a little more off the beaten path, we guarantee you’ll be able to find it at our new location at Carrer del Carme 39, Barcelona. Royal Queen Seeds has just opened a second brand store in the heart of Barcelona, selling the highest quality cannabis seeds, merchandise and much more! Apart from the classic strains, our new store will stock some of our more unique varieties, including Royal Gorilla, Royal Cookies, Stress Killer and many more. Plus, the Barcelona location will also serve as a point of communication for all RQS customers. Now, you can interact with our friendly staff to find answers to any questions or doubts you may have, while staying up-to-date on the launch of new strains and other exciting products. All RQS seeds are grown organically and regularly tested for germination rates, meaning you can rest assured that you’re getting a superior product every time. Many of our strains have won prestigious awards at cannabis festivals, such as the renowned High Life and High Times cannabis cups. This means you can soak up some bragging rights simply by adding them to your home garden. Royal Queen Seeds is putting down roots in Barcelona. With the addition of our brand new store in Barcelona, close to Las Ramblas at Carrer dels Tallers 15, you can now step into the realm of Royal Queen Seeds by visiting three different locations. What’s more, RQS is the only seedbank to have that many brick-and-mortar stores. Barcelona is the new cannabis capital of Europe. With three stores across the city, Royal Queen Seeds shops are the epicentres of a cultivation earthquake reverberating around the globe. We are the change we want to see in the world. 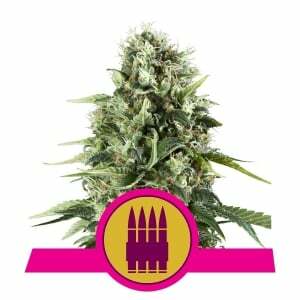 When you step across the threshold at Carrer dels Tallers, 15, you will instantly be stepping into the cannabis kingdom of Royal Queen Seeds. All of your favourite RQS feminized seeds, medical seeds, autoflowering seeds, clothing, and merchandise will be waiting for you in store. By opening a third store in Barcelona, we at Royal Queen Seeds are believers that the future is most definitely green. For the city and the planet. We are putting boots on the ground. Not to mention bricks. If you are in the city, you are never too far away from a Royal Queen Seeds location.